Includes CD-RomResearch indicates that emotionally literate people perform better in many areas of their lives, relationships, achievement, careers, and that programmes teaching social and emotional competencies result in a wide range of educational gains including improved school attendance, higher motivation and higher morale.Teachers have a key role to play in facilitating the development of those skills that help children to understand and regulate their emotional lives.The book provides a comprehensive developmental framework for emotional literacy skills from nursery to year six. 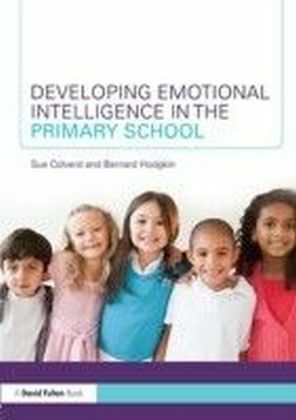 The main strands are:- Recognising and understanding emotions in self- Recognising and understanding emotions in others- Management and regulation of emotions- Relationships.Each strand begins with an introduction highlighting the main features, why the skills are important, how the skills will help children and examples of how they may be observed. 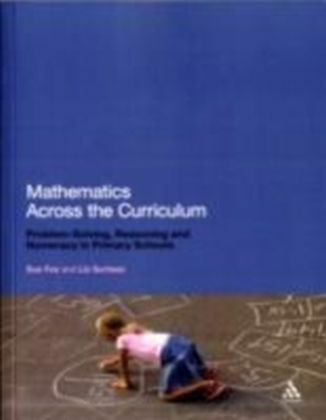 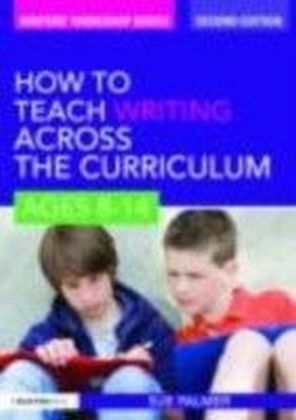 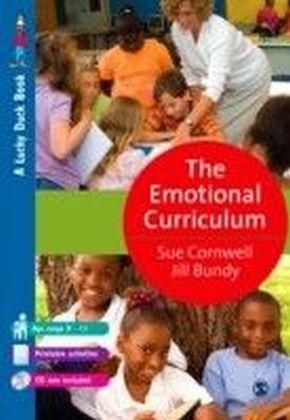 Each objective is considered individually and differentiated activities and suggestions are given for each year group.This is a comprehensive resource for all those interested in providing a coherent and differentiated emotional curriculum. 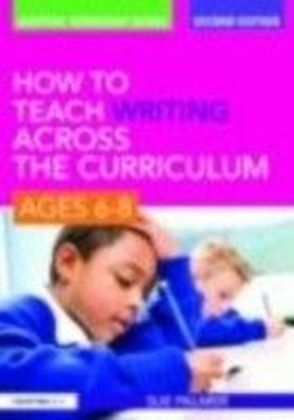 The resource provides extensive suggestions, activities and activity sheets which are printable from the CD-ROM.